Welcome to Three Times A Charm. 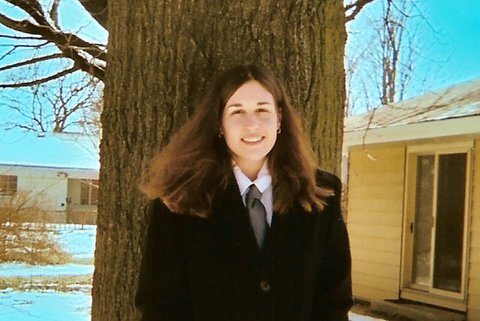 Today I’m introducing you to a middle grade and young adult author, Danica Davidson. Thanks for joining us today, Danica. Tell us a little about you. When I was three, I used to dictate stories to my parents. When I learned how to write on my own, I got even more down on paper. (Learning how to spell well came later.) I have a background in journalism, but fiction writing is where my heart really sings. So far I’ve been writing middle grade and YA books, and I want to write in all different genres and for different age groups. I think writing for different medias (such as journalism and fiction) really develops a person’s storytelling skill. Tell us about your published work. 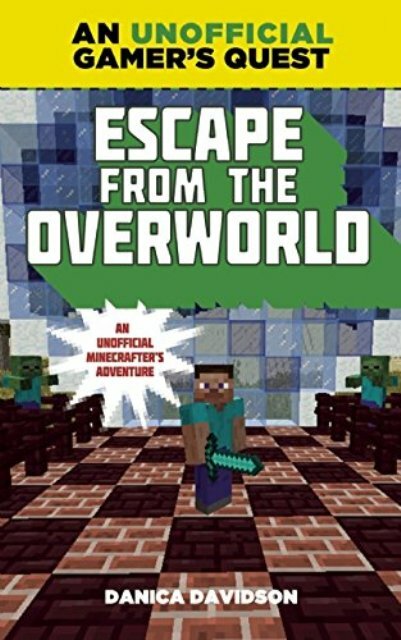 I’m the author of the middle grade Overworld Adventure series, also known as “books for Minecrafters.” They take place as if Minecraft is a real world and follow the adventures of 11-year-old Stevie as he finds a portal to Earth and explores the different worlds. 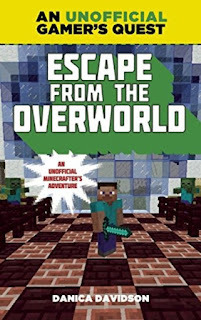 There are six books in total: Escape from the Overworld, Attack on the Overworld, The Rise of Herobrine, Down into the Nether, The Armies of Herobrine and Battle with the Wither. A spinoff series starring Stevie and new villains will come out later this year, and the first book there is Adventure Against the Endermen. 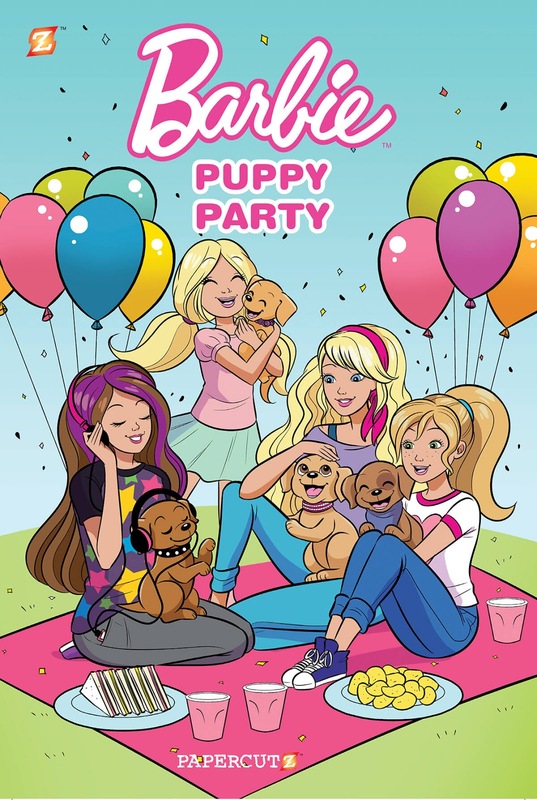 I have a Barbie comic called Barbie: Puppy Party out, and a book on how to draw manga called Manga Art for Beginners. A sequel is coming out next year that will be on manga for intermediates. I have a story in the new Tales from the Crypt #2 comic. 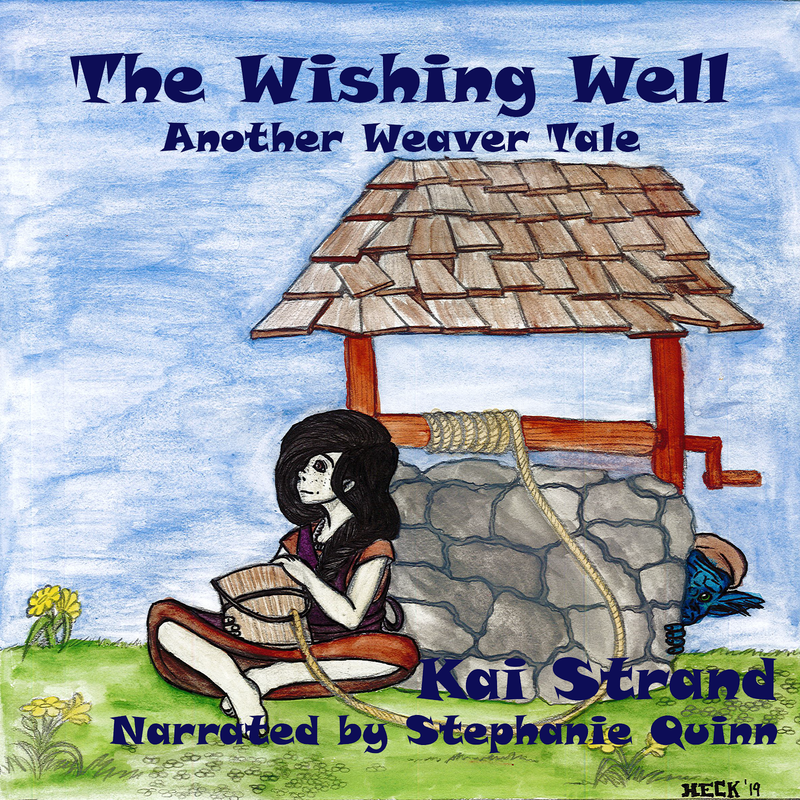 And there’s more on the way! I recommend my book to readers who like: The Minecrafter books are especially for young fans of Minecraft, but they’re adventure stories that take place as if Minecraft is real, so as long as you like adventure, you can read these books without playing the game. (Some parents have told me it helps them understand the game better so they can share a connection with their kids.) 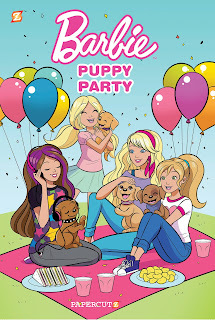 Barbie: Puppy Party has Barbie and her sisters throwing a party to get all the shelter pets adopted, so besides young Barbie fans, I think it would be of interest to people who care about animal welfare. This can help them talk to kids about it. Manga Art for Beginners is for manga fans wanting to learn how to draw in the style. And Tales from the Crypt is for whoever likes horror and wants a good, guilty read. Now for the 3’s. Share with us your top 3 responses to the following questions to help us get to know you better. 1. Learning never stops when you’re a writer. I’m learning something new every day, and I try to look at mistakes as learning experiences I can grow from. 2. Everyone gets rejected. It took me years and years before I got an agent. I wanted to be a professional author more than anything else, and I have stacks of rejection letters to show it definitely didn’t happen overnight. 3. I didn’t “become” a writer the day I was first published. I’ve been a writer as far back as I can remember. One of the things we all have to learn (and I think we all struggle with) is to not look toward others for recognition and happiness. Which is easier said than done, but a great way to handle difficult issues like this is to write about it! 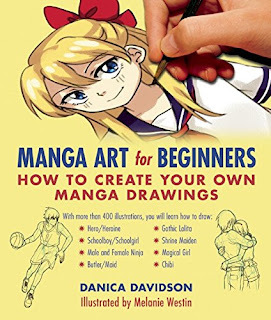 To be honest, the one career I always wanted was to be an author. Sometimes I thought about other careers, but they were always in addition to writing stories. The other two side careers I considered as a kid were paleontologist and marine biologist. I have some real dinosaur teeth and coprolite (which sounds fancier than it is, because all it means is fossilized dinosaur droppings.) And if I could still find a safe opportunity to swim with sharks, I would. 1. “Be the change you wish to see in the world.” This is usually attributed to Gandhi. I take it to mean that you can’t control other people’s actions, but you can control your own. We can each do our part to be kind and compassionate. 2. “Follow your bliss.” I love to read mythology, so I love the works of mythologist Joseph Campbell. To me, this is about finding what makes you happy and also knowing you have to go down that path and work toward it. Writing is my bliss, so I follow it. 3. “The role of a writer is not to say what we all can say, but what we are unable to say." This is from Anaïs Nin, who is one of my favorite writers. Art lets us delve into what is means to be human. It isn’t always pretty, but if it’s honest, it will affect others and they’ll recognize themselves. These are three quotes I think about a lot. Now, Danica, please share with us where our tech savvy readers can find more about you and your writing. I’m so glad you stopped in. Best of luck to you and your books. That's a lot of writing, Danica. You certainly are busy. Congratulations on all of your work. I like that "Be the change you wish to see in the world." Something to think about. Best of luck to you. Such a great quote! Thanks for visiting, Beverly.